Some of the latest technology is fully utilized by Hi Alloy Castings. Included in this is the emission spectrometer and Magma simulation software which is currently only used by a few foundries in the country. Magma is a simulation software that mathematically models the pouring and solidification of a casting in a mould. 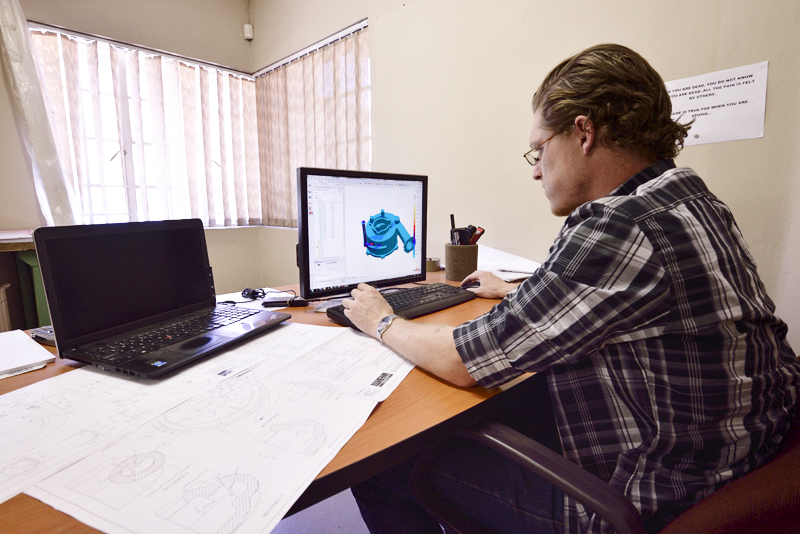 The simulation is then used for pattern design and provides a benchmark for the casting environment, essentially making the foundry process more of a science and less of an art.